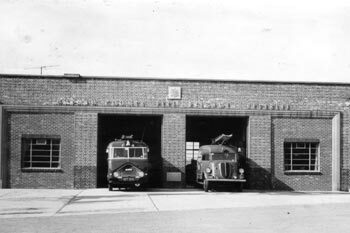 The first phase of the new Peterlee fire station opened in 1953 this was the first purpose built fire station in the new brigade. The initial phase resulted in a four bay garage with the two end bays used as accommodation blocks until the completion of phase two of the station. The second phase of construction was completed in 1964. Providing the brigade with a four-bay garage and accommodation. 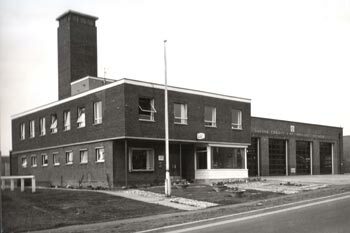 A new fire station comprising of a three bay appliance garage, accommodation and training tower was opened. Fire Station was moved from the town centre location to the South West Industrial Estate. The station was officially opened on 10th October 2001 by Dr Alan Whitehead MP.